Massimo Varini, artist, author, producer and guitar teacher, will perform at Hal Leonard Europe's boot to present the new edition of "Professione Chitarrista"
Eclectic musician, Varini cooperated with some of the most important Italian artists, including Vasco Rossi, Andrea Bocelli, Nek, Eros Ramazzotti, and Laura Pausini. But he is also a teacher of undisputed fame and credibility, its educational products are in fact among the most requested and sold in Italy. You can also find Massimo Varini on the internet: his Youtube channel has more than 27 million views and his Facebook page has more than 80.000 “likes”. 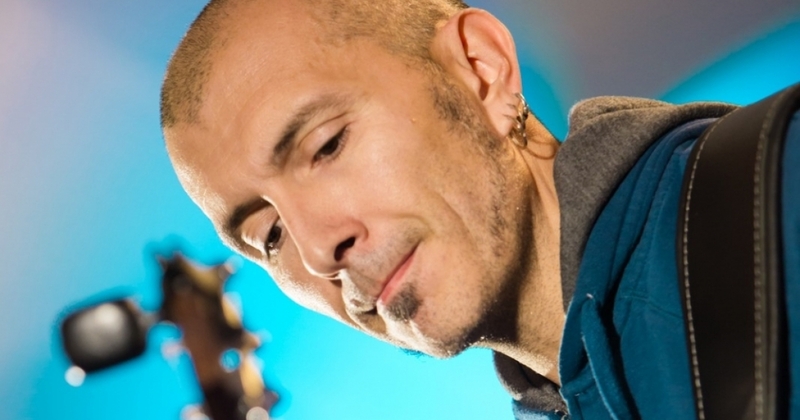 His virtual workshop, laboratoriomusicalevarini.com, is an innovative e-learning platform to teach guitar, music, and recording techniques. 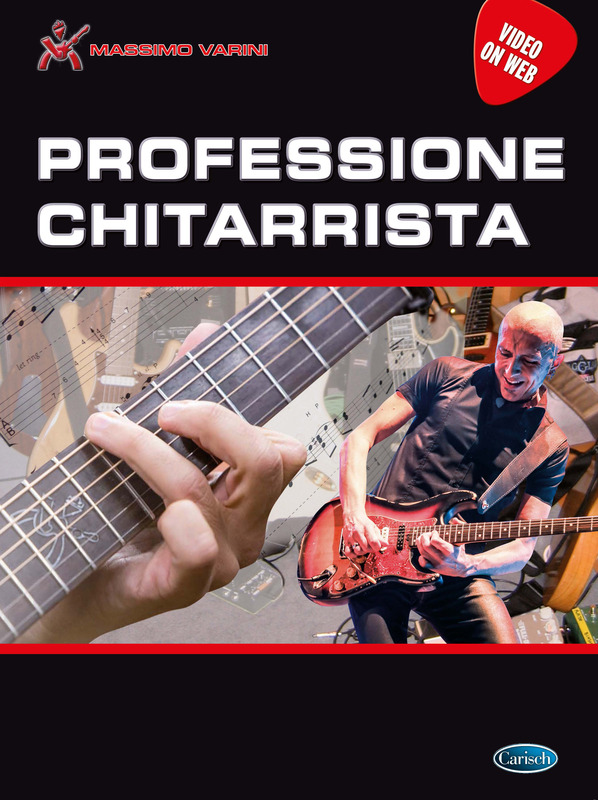 After the exhibition, Massimo Varini will sign the copies of his book "Professione Chitarrista" and exchanging advice and ideas with the fans.